Access has discovered over 50 energies that can facilitate a body to change and transform. Each of these transformational energies are run on the body as a body-processes, and allow the body to begin healing itself. They can facilitate the body back into its original functions, which assist with the repairing and longevity of the body. The energies are the natural energies that bodies are and have access to from everywhere in the universe. Each process works in a different area and multiple processes can contribute and expand the change that is possible. They cover different aspects of the body such as strengthening the immune system, enjoying being alive more, being more connected with the earth, correcting vision, being more in touch with what we are eating and what the body requires, losing weight – and much more! Most of us would like to look and feel younger – and feel good too! And a lot of people opt for expensive artificial procedures, which often have unpleasant side effects, sometimes even harmful to health – and may in the end not be what they were really looking for. 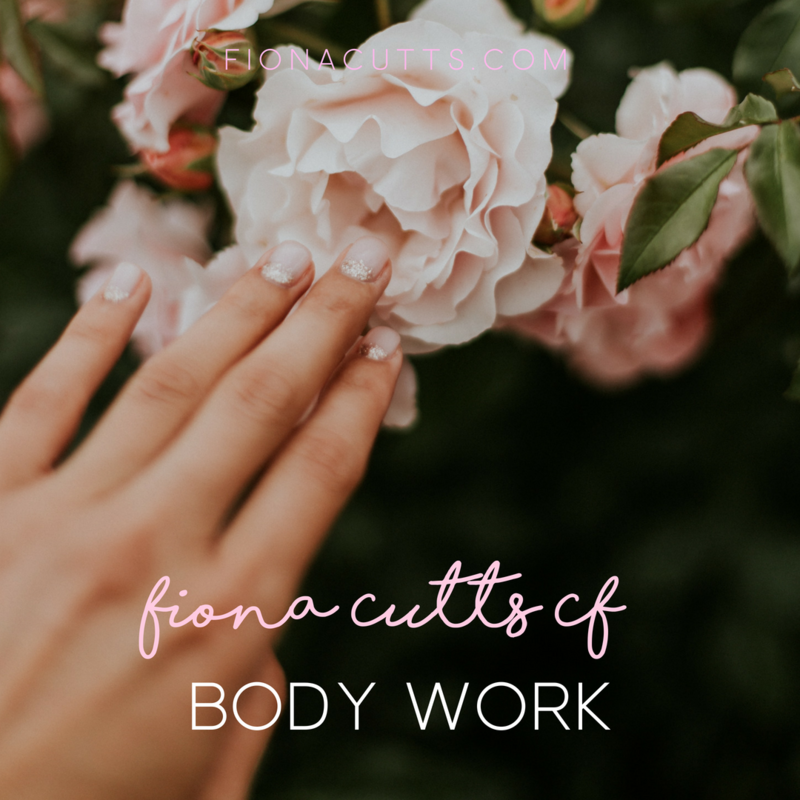 And what if there was something altogether kinder, more gentle and more in tune with your body and what your body really desires??? 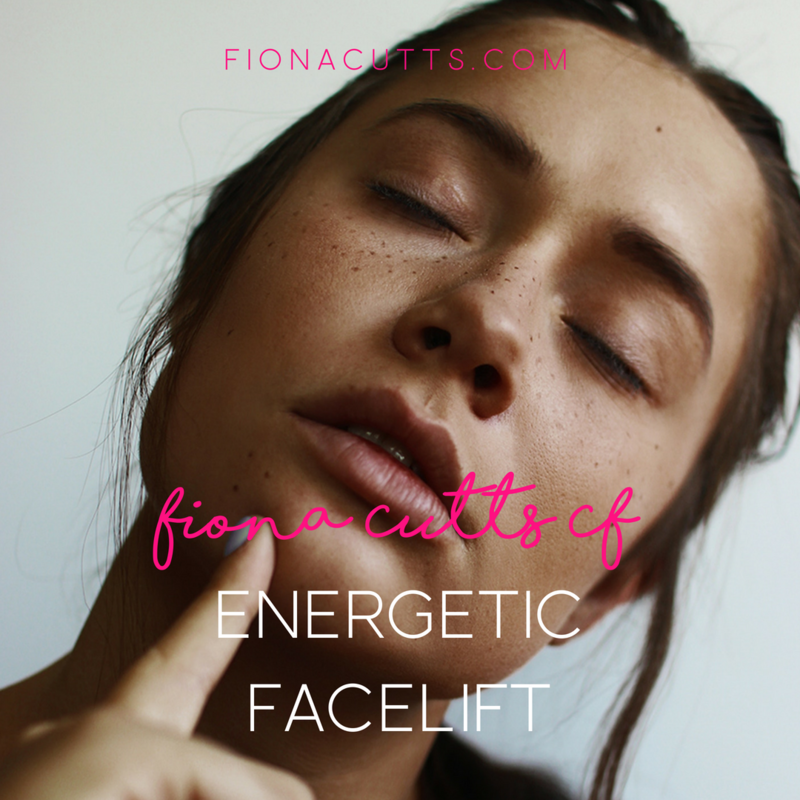 The Access Consciousness Energetic Facelift is an amazing hands on process that literally invites your cells back to the memory of their original blueprint, invites you to release all the judgements about how you age and how you have to age, and releases the trauma that is literally locked into the lines on your face – allowing your face to rejuvenate. The energy permeates your whole body, inviting all of you to reclaim your natural vitality. And what if there is something totally, totally different that can contribute to your teeth, your gums and your mouth? Symphony sessions are about inviting you to be the symphony of possibilities you truly be. They are about empowering you to MORE of you, about releasing what is stopping you creating you and your life as you would like it. They are also about magic, and surprises, and mystery and uncovering who we didn't even think we knew we were. During a Symphony session, I “tune in” energetically to what is stopping you from being all that you are, those spaces where you are protecting yourself and holding yourself back, and I energetically invite you to open up, release what is holding you back, and become everything that you are. Abuse... a word that conjures up so much for all of us..
What I have learned, and what probably resonates with you is that abuse is way wider than what we usually think. Any word or gesture that isn't total caring and kindness is abuse. Any sexual encounter where our partner is anything other than totally present and totally kind and caring is abuse. Obviously I have been abused.............................as we all have. And there are other forms of abuse that I have never even thought of, and I have definitely experienced them. Financial abuse – anywhere we have been told there isn't enough, we don't deserve to have what we desire. Verbal abuse – from shouting and threats, to a thoughtless word from an otherwise kind person. We can then internalise all of this – and perpetrate it on ourselves! and on our children..............And so the cycle goes on!!!! This amazing bodywork process called the Abuse Hold, that has totally change my world........................The abuse hold is totally magical for releasing all of this, for breaking that cycle……………………….with ease, and way more quickly and completely than anything else I have ever encountered before.